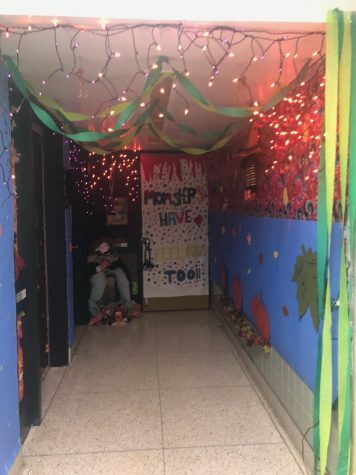 Every year, the GNA Student Council is in charge of organizing an annual door-decoration contest for Halloween, whereby every homeroom is encouraged to come up with a design for its door and implement it in the month of November. 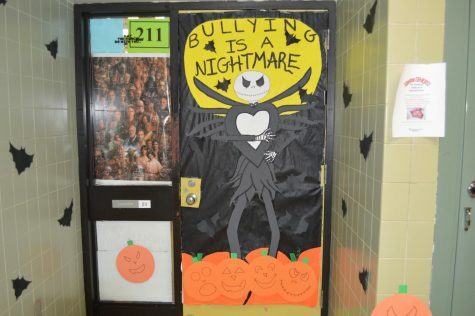 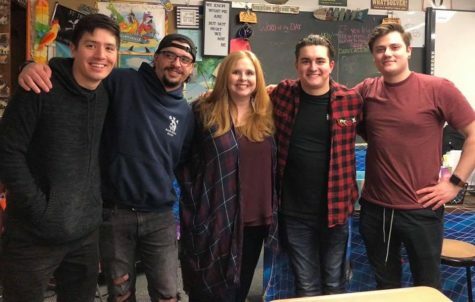 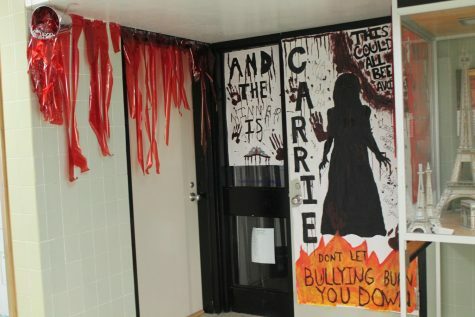 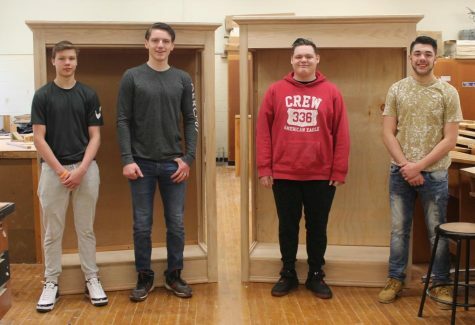 During the 2018-2019 school year, the Student Council joined forces with the Interact Club, whose primary initiative for the month was based around anti-bullying; as such, all door themes were to incorporate bullying awareness in some form in their designs. 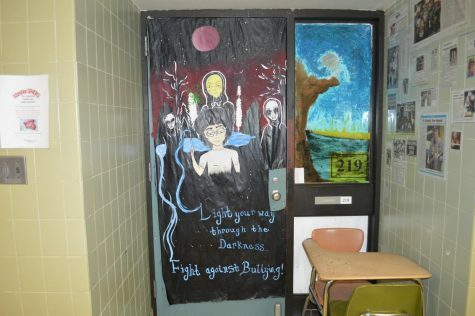 Door decoration concluded on Monday, October 29, with judging occurring the following day. 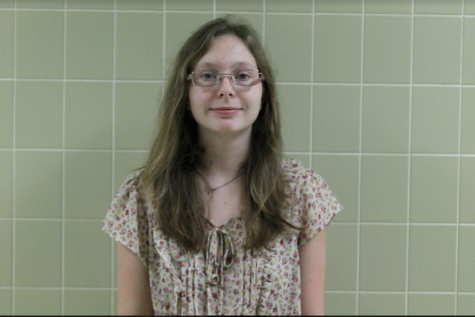 One winner was selected from every grade level, in addition to one cumulative winner from the entire school. 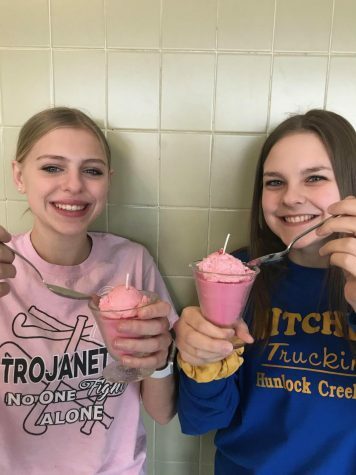 The latter will receive a donut breakfast in November as a reward; the former will each be rewarded with a small treat.